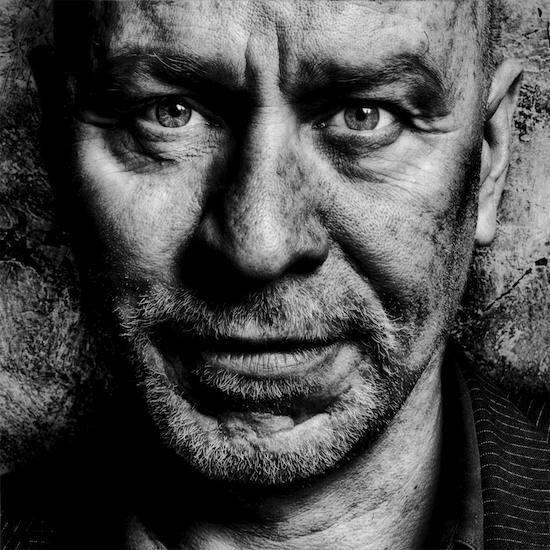 The The have announced their first gigs in 16 years including a show at the Royal Albert Hall (June 5, 2018), London and the Heartland festival in Denmark (June 1, 2018). Tickets for the events go on sale Friday September 15 (this week) and are available for London here and Denmark here. There had been speculation among fans that The The were going to reconvene as a live entity after they released a Record Store Day single, 'We Can't Stop What's Coming' in April. 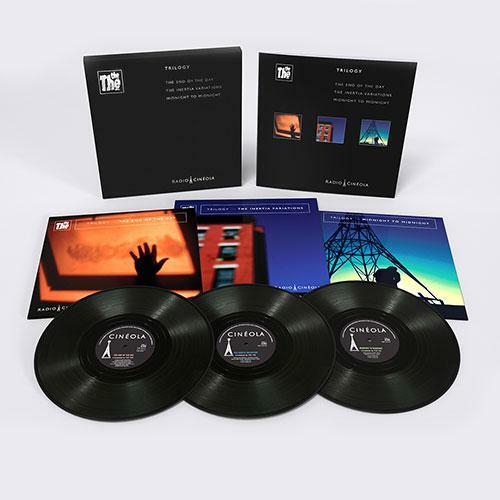 Also on the cards for The The fans is a new box set Radio Cineola: Trilogy out on Friday October 20, in vinyl, CD, standard and digital formats. The three albums the box contains are The End Of The Day ("songs / interpretations / performances"), The Inertia Variations ("poetry / soundscapes / spoken word ") and Midnight To Midnight ("electronic scores / political commentaries / broadcasts") with the three albums based upon 12- or 24-hour time-cycles and as interlinked as Borromean rings. Musicians on the LPs include contributions from JG Thirwell, Thomas Leer, Johnny Marr, James Eller, Meja, Anna Domino, Zeke Manyika and many others. The vinyl edition contains heavyweight 180g pressings and a 48-page bound book of lyrics, poetry, exclusive photographs and guest commentaries about the project while the Deluxe CD box includes 3 x 68-page hardback books of similar material. Speaking about the box set, a spokesperson for the band said: "The box set is broken down across the three discs into distinct ‘chapters’ - the first disc, The End Of The Day contains interpretations of a selection of THE THE songs from singers across the globe and includes THE THE’s recent single 'We Can’t Stop What’s Coming'. The second, The Inertia Variations, features Matt Johnson narrating John Tottenham’s epic poetic cycle on the subjects of work, avoidance, procrastination and the wasting of time over an atmospheric soundtrack and the final disc, Midnight To Midnight includes interviews and soundscapes taken from Johnson’s 12-hour UK Election Day Radio Cineola shortwave broadcast plus the electronic score from The Inertia Variations documentary." The The's official website contains more information not to mention this tantalising photograph of what is presumably the band, playing live in Matt Johnson's East London home.